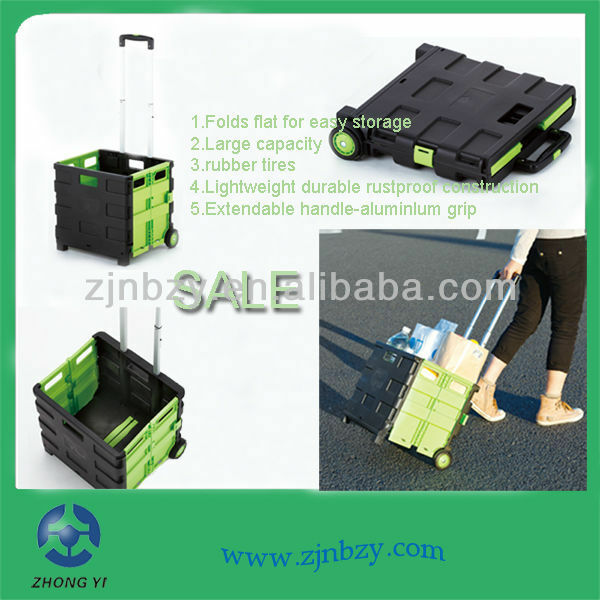 This Trolley Cart is packed with color sleeve which could be designed by customers. 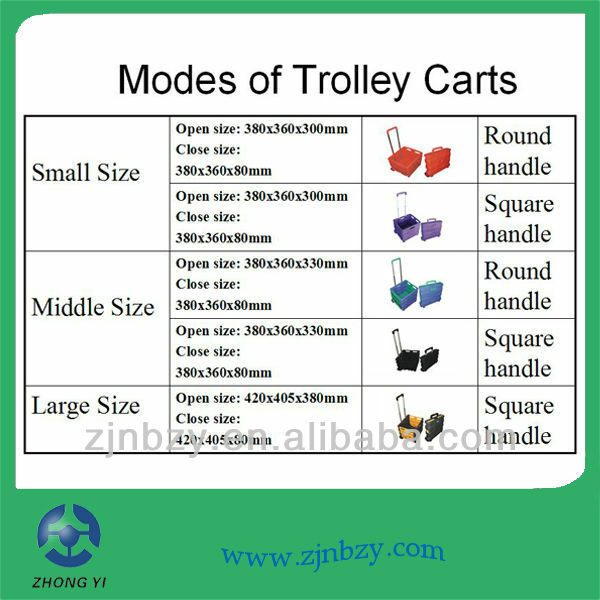 ----The material for this Trolley Cart has passed PAHS test conducted by SGS. And it is no harm to human body. Our standar package for this Trolley Cart is with a customized color sleeve and then 6pcs in an export carton measured in 880*460*250mm and 1746pcs in a 20ft container, 3510pcs for 40ft container and 3930pcs for a 40HQ container. 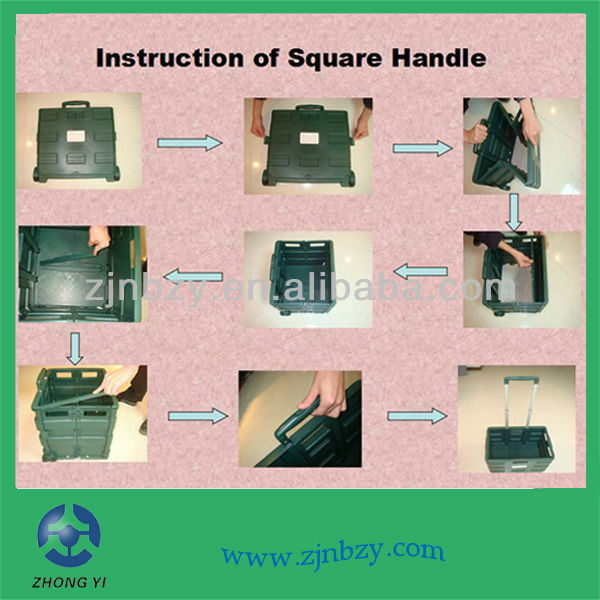 The Trolley Cart free sample could be provided for customers' test. 1. Enquiry: customers make inquiries to our professional sales via online Trade Manager or Email. 2. Confirmation: confirm product details, prices, lead time, payment term etc. 3. Place an order: we will send you Pro forma Invoice with our company seal to reach an agreement. 4. Deposit: customer make payment for deposit and send us bank slip. 5. 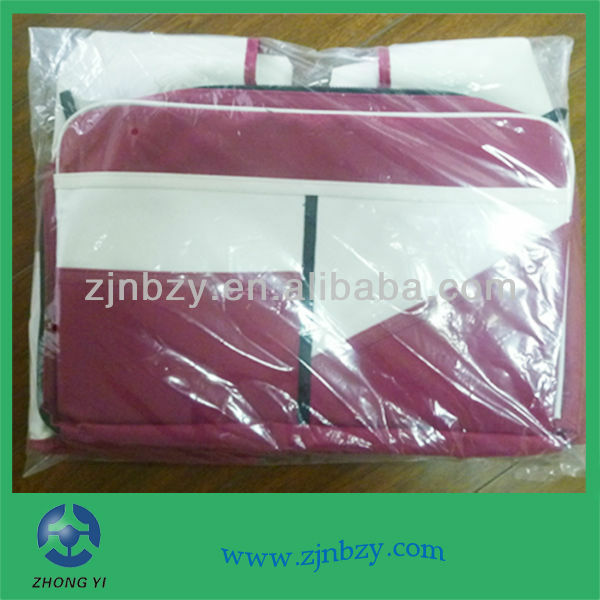 Production: the factory will arrange production schedule once we have received deposit. 6. 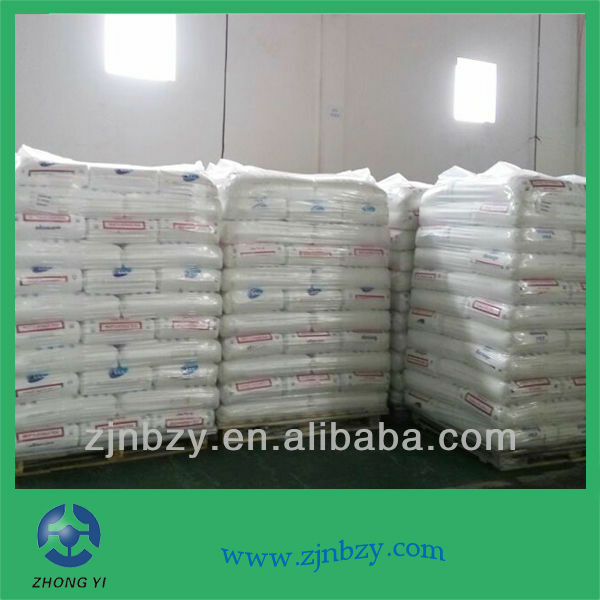 During production: we will update you regularly with the production situation, and advised an ETD. 7. 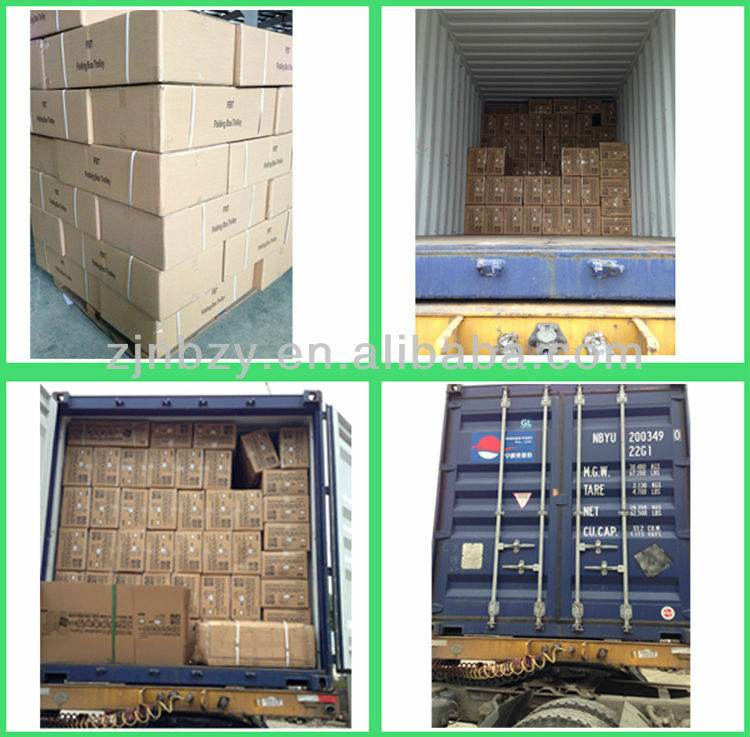 Shipping: we will arrange suitable shipment to delivery your goods safely. 8. Balance payment: Customers make balance payment. 9. 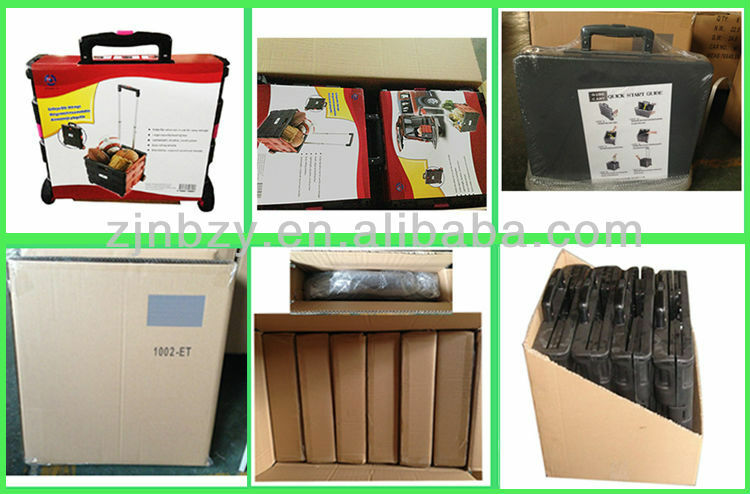 Feedback: The whole order is completed after customer's receiving of goods. And your kindly feedback is highly appreciated! We are seeking to improve ourselves to serve you better!